Hey guys! So I'm back posting! 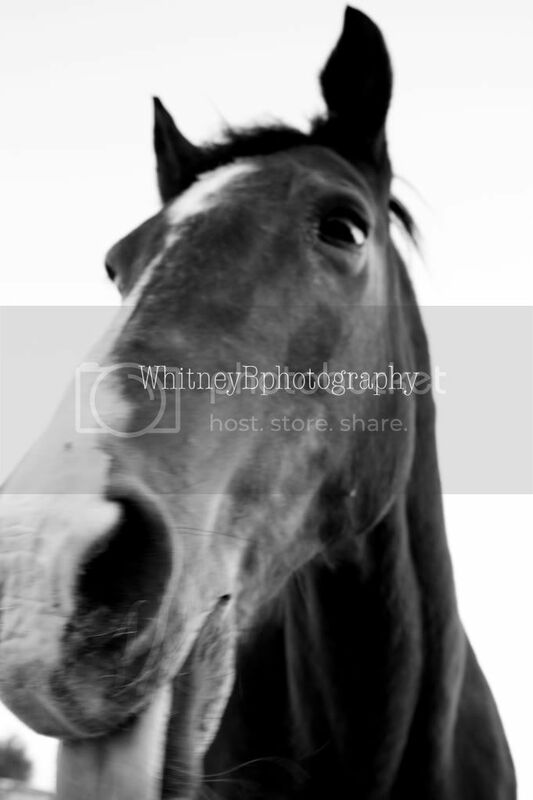 I've brought some of my work with me while I was on vacation so I wanted to show you guys a small preview of what I've been working on with the portraits I took of Shayla and her horse Banjo. (I know things may seem a little unorganized at the moment, because I still don't have the rest of Ellie portraits up, but I didn't bring those with me!) As soon as I get back home things will start flowing a lot better :) So thanks for all your patients! 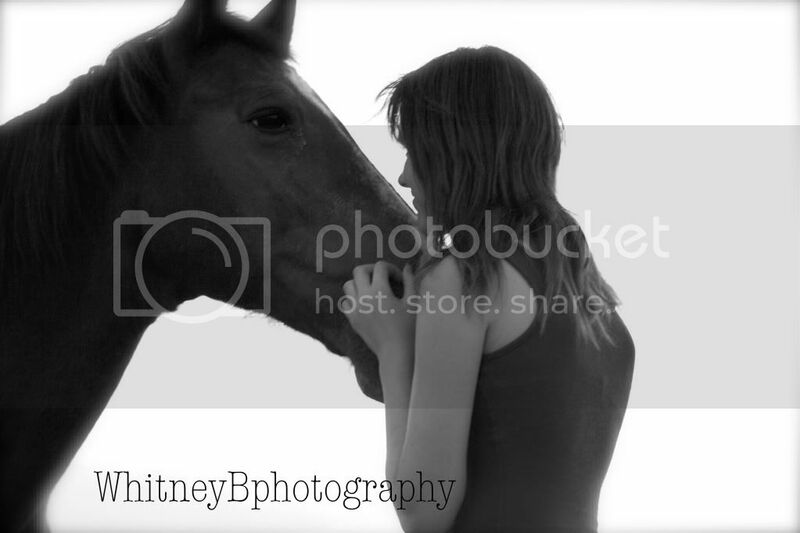 Here's a preview of Shayla portraits :) The rest will surely be coming soon of her and Banjo!